Surveys and collections of spraint will start in the next couple of months for the Coastal Otter Survey. 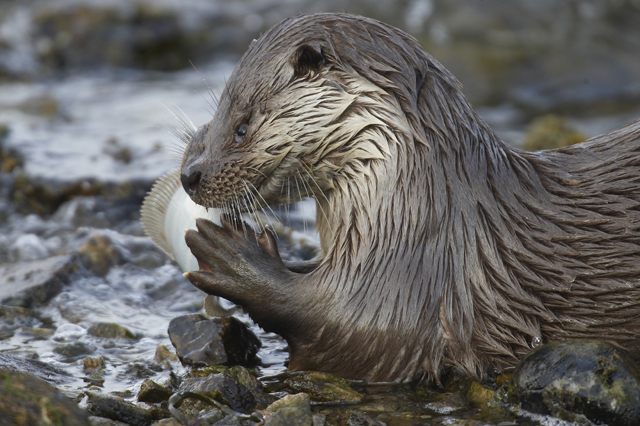 The project will examine the use of marine habitats by otters in the South West, utilising the examination of prey remains in spraint within 1 km of the coast. The project involves a collaboration of Otter and Mammal groups from Cornwall, Devon, Dorset and Somerset.